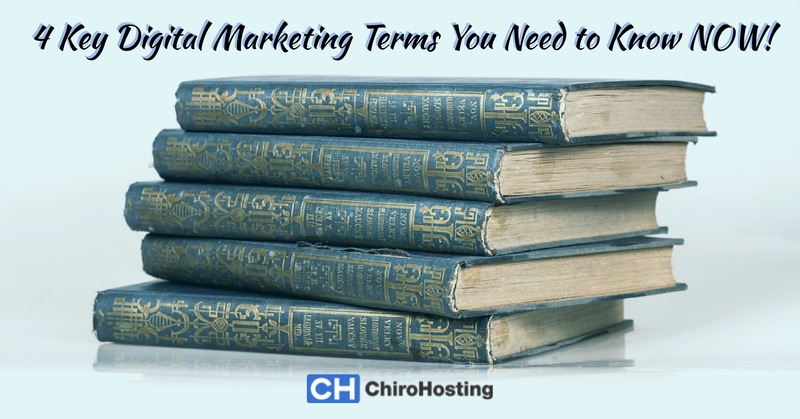 Last year's Top 10 Chiropractic Studies of 2013 was overwhelmingly popular, so we've compiled a list of this year's best studies in scientific literature that demonstrate the benefits of chiropractic. 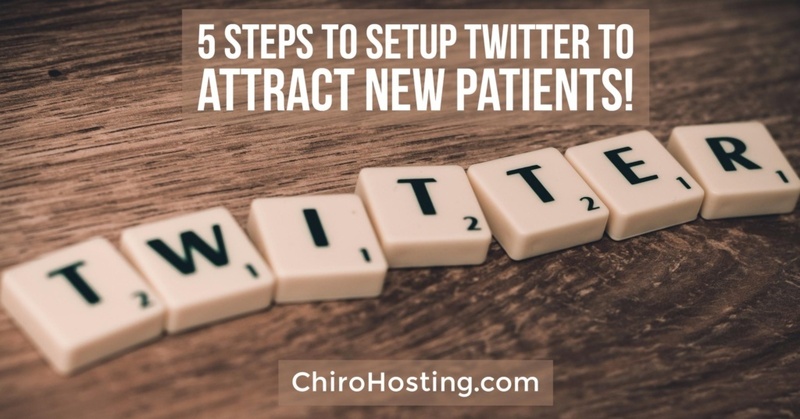 Here are the top 14 of 2014 for you to share with your patients! This fascinating study found that people with back or neck pain had a significant increase in blood serum antioxidant levels after receiving chiropractic care. This is a really great study that looked at Medicare recipients who received chiropractic care, and compared them to non-chiropractic patients. 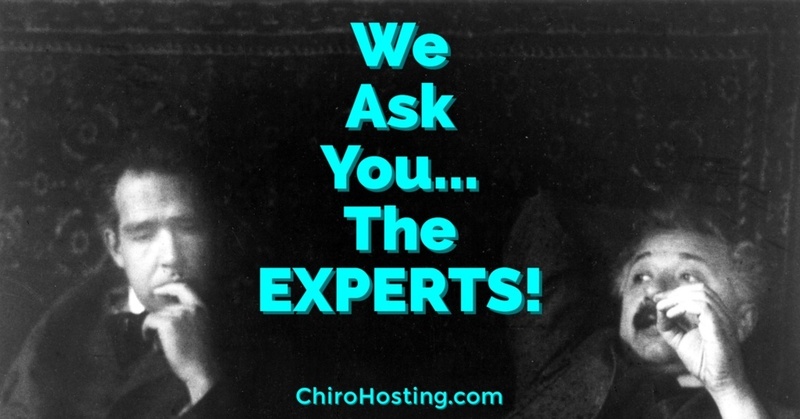 The study found that chiropractic had a "protective effect," safeguarding them from physical deterioration. This study states that 85% of pregnant women reported relief from back pain after receiving chiropractic adjustments. This study provided chiropractic adjustments to 148 patients who had been diagnosed with a herniated disc. Eighty-eight percent of patients reported pain relief even up to six-months after treatment. 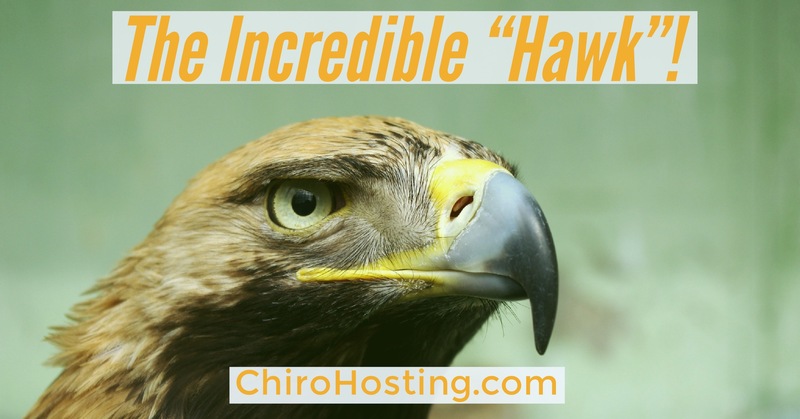 This study from South Africa compared chiropractic therapy plus rehabilitation to rehabilitation alone. 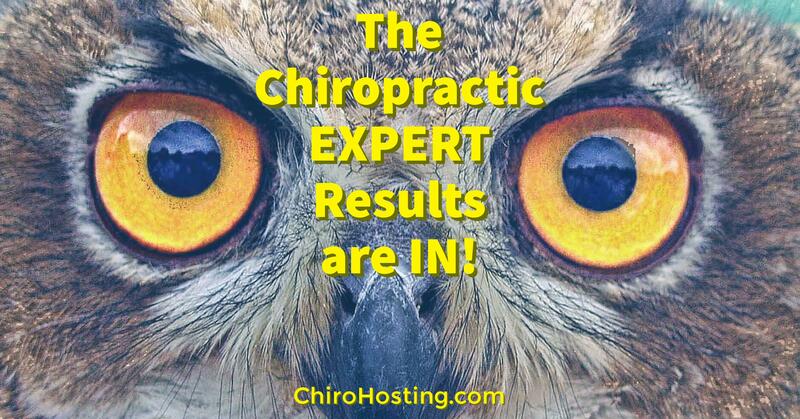 It found that the chiropractic patients had a quicker recovery and less pain than the exercise-only group. Leg pain is a common symptom that some back pain patients experience. 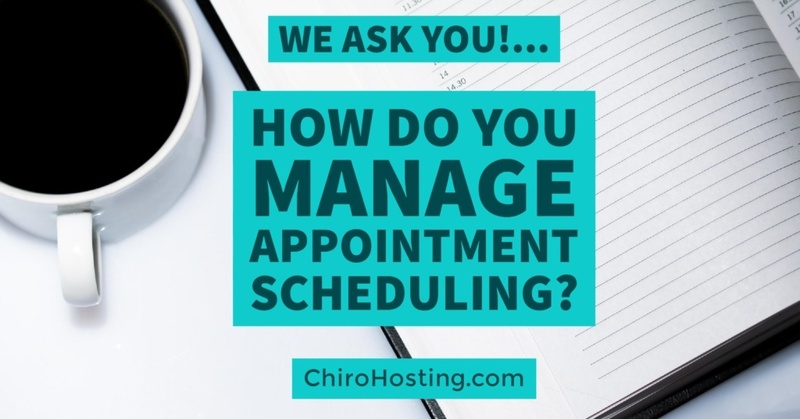 This 2014 study, in the Annals of Internal Medicine, finds that chiropractic adjustments with home exercises have a "clinically important advantage” over exercises alone for this type of pain. Published in the Journal of Occupational and Environmental Medicine, this study examined on-site [in the workplace] versus off-site chiropractic care provided to workers. 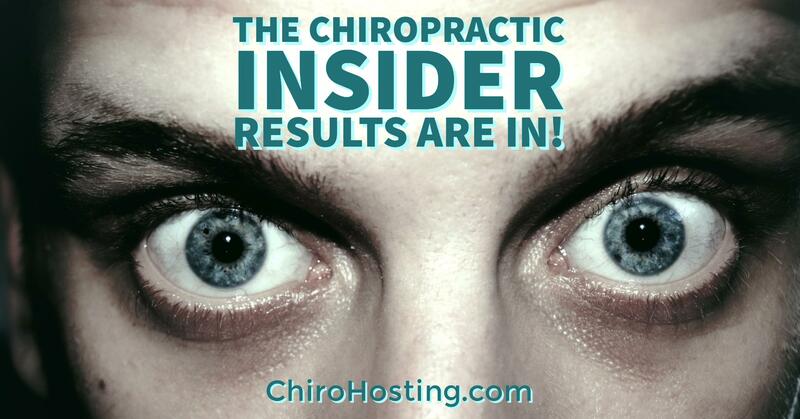 It determined that the on-site chiropractic care resulted in lower healthcare utilization rates. Researchers from Spain looked at blood serum levels of thirty test subjects before and after adjustments of the spine, and compared them to people who did not receive adjustments. They found that adjustments altered neuropeptides associated with pain and stress. 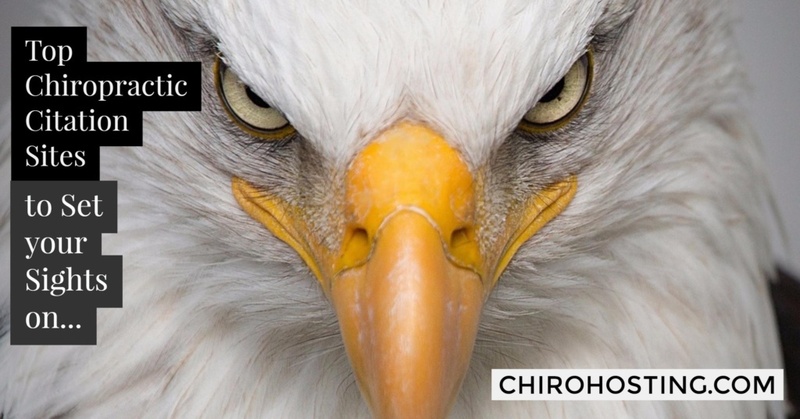 This review of the scientific literature concluded that chiropractic care had an "economic advantage" over medical care for musculoskeletal pain. 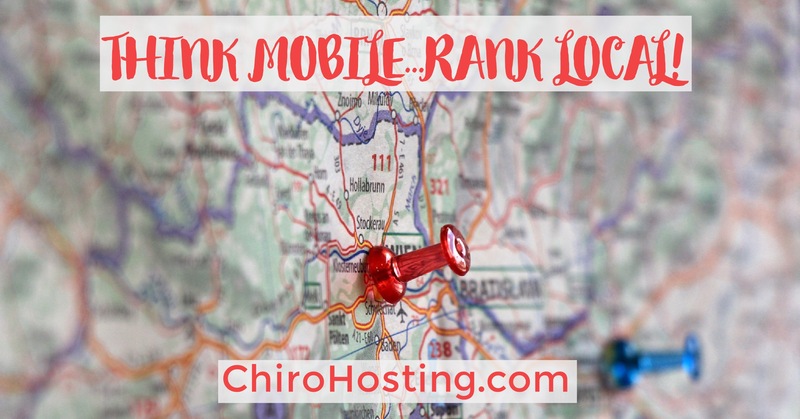 This study, published in the prestigious medical journal Spine, found that Medicare patients who saw a chiropractor for musculoskeletal pain had a 76% lower rate of injury compared to medical patients. 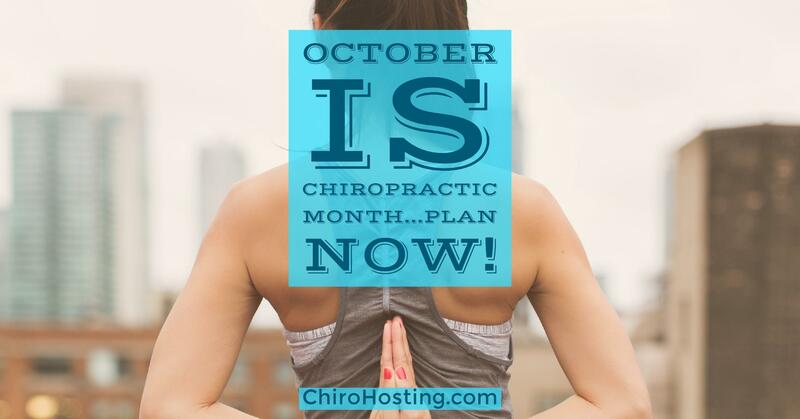 This study, published in the Archives of Physical Medicine and Rehabilitation, found that men with spinal disc degenerative disease benefited from chiropractic adjustments. Another study in the journal, Spine, found that people with acute back pain were provided better pain relief with chiropractic adjustments than with medical care. 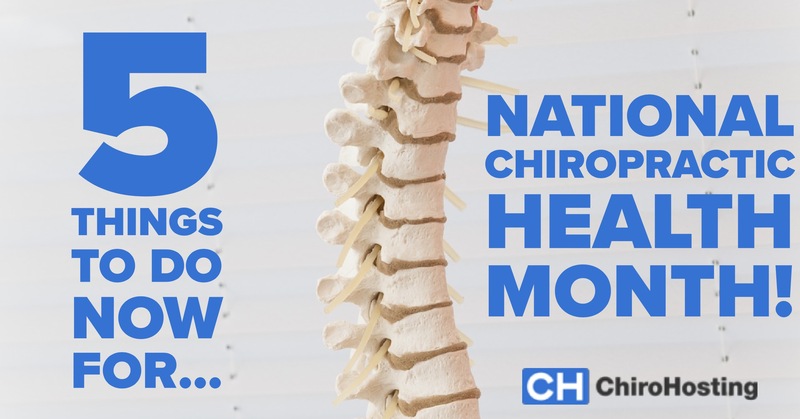 This study, from The Spine Journal, found that chiropractic worked better than home exercises for older patients who were suffering from neck pain. This small, pilot study from Sweden found that athletes who were recovering from an ankle injury had better jump performance after receiving chiropractic adjustments. 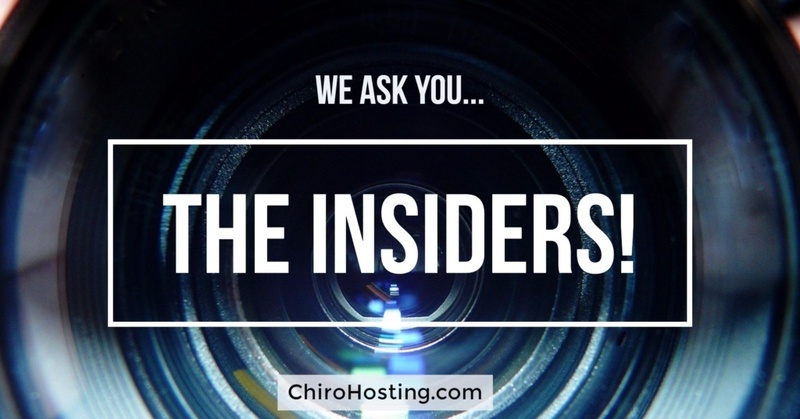 We Ask You...THE CHIROPRACTIC INSIDERS! WARNING: You Might Become FAMOUS! Summer, Summer, Summertime! 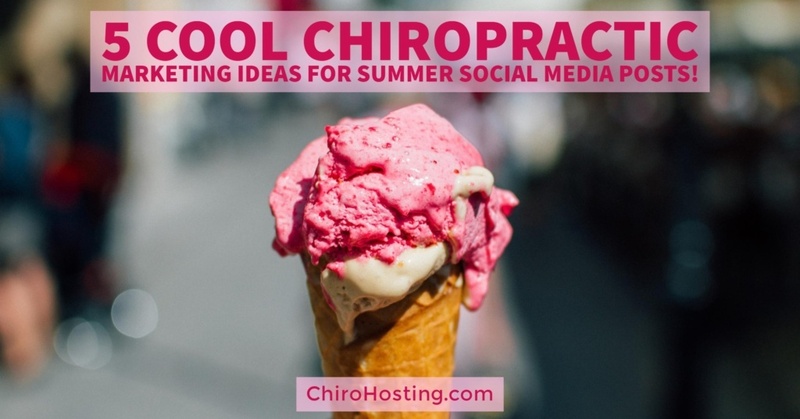 5 COOL Chiropractic Marketing Ideas for Summer Social Media Posts! 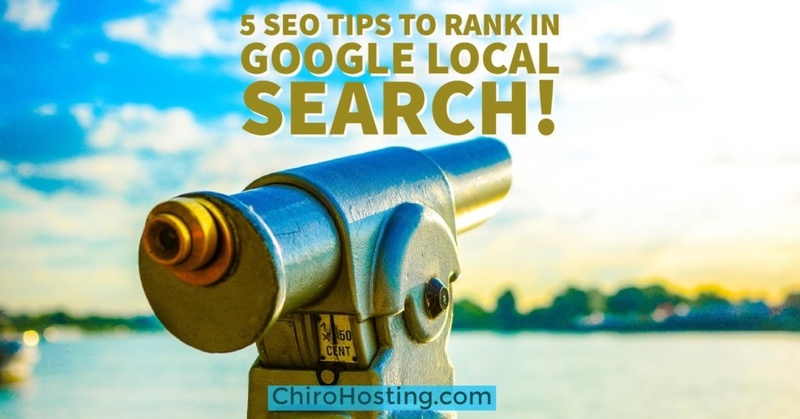 5 COOL Summer Chiropractic Marketing Ideas for your Social Media!